An essential part of bioinformatic research concerns the iterative process of validating hypotheses by analyzing facts stored in databases and in published literature. This process can be enhanced by language technology methods, in particular by automatic text understanding. Since it is becoming increasingly difficult to keep up with the vast number of scientific articles being published, there is a need for more easily accessible representations of the current knowledge. The goal of the research described in this paper is to develop a system aimed to support the large-scale research on metabolic and regulatory pathways by extracting relations between biological objects from descriptions found in literature. 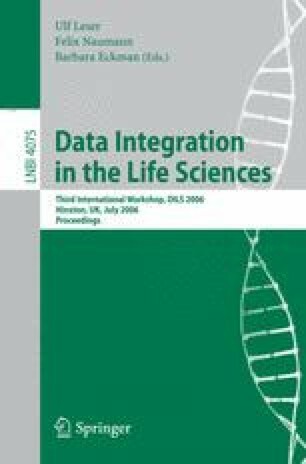 We present and evaluate the procedures for semantico-syntactic tagging, dividing the text into parts concerning previous research and current research, syntactic parsing, and transformation of syntactic trees into logical representations similar to the pathway graphs utilized in the Kyoto Encyclopaedia of Genes and Genomes.